On June 3rd 2018, I got to attend my first Alexander Wang show in NYC. 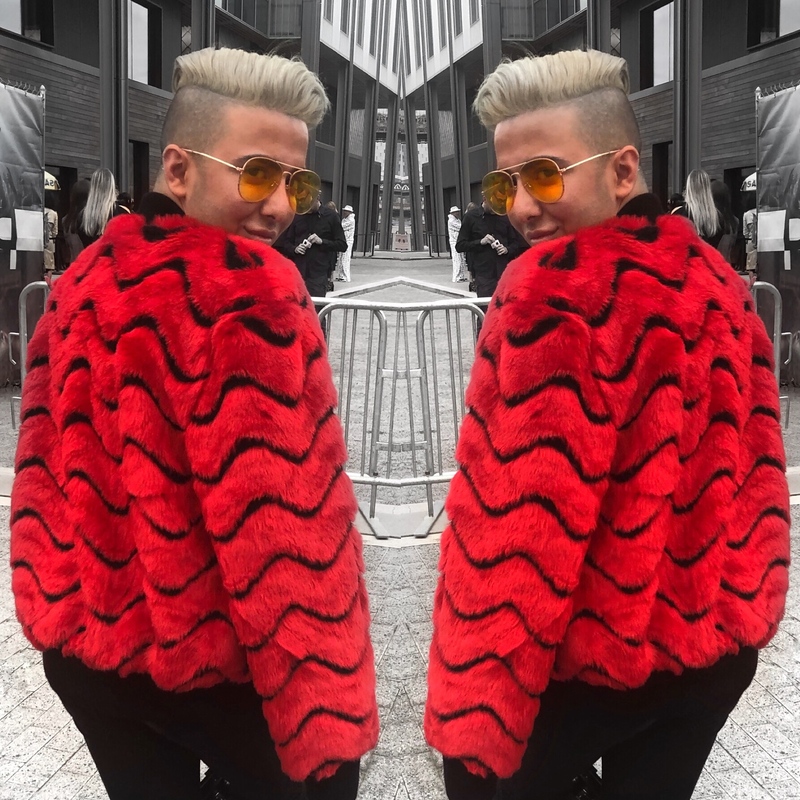 But funny enough…It wasn’t even the New York Fashion Week (NYFW) season yet. 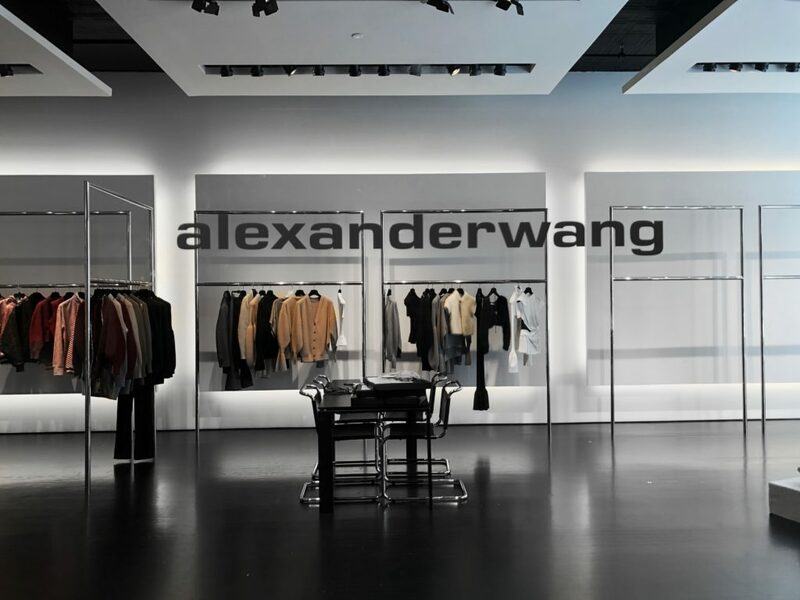 Alexander Wang recently “quit” NYFW to start showing closer to the consumer release dates. All thought this might be inconvenient for some. Who can complain about getting their runway pieces sooner rather than waiting half a year? Not me! The show took place at Pier 17 in downtown NYC. I spotted Anna Wintour, Jourdan Dunn and Rosie HW walking into the show. But of course…Kia Gerber and Bella Hadid killed the all-white cat walk as per every season. 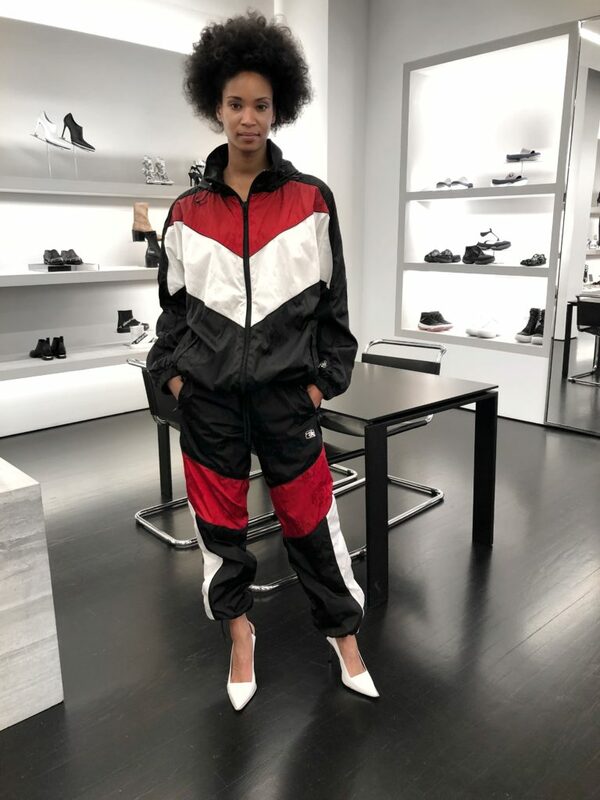 The next day, I had the opportunity to visit the Alexander Wang showroom in SOHO for a private viewing of the new collection before a large majority of buyers or even celebrities. 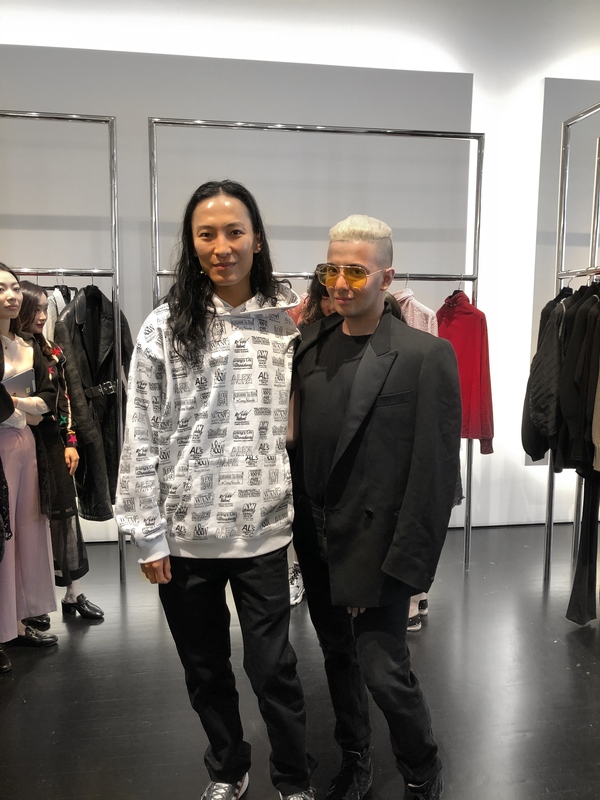 I got the chance to chat with Alexander Wang himself for a few minute before he got taken away for prep for the CFDA awards that evening. 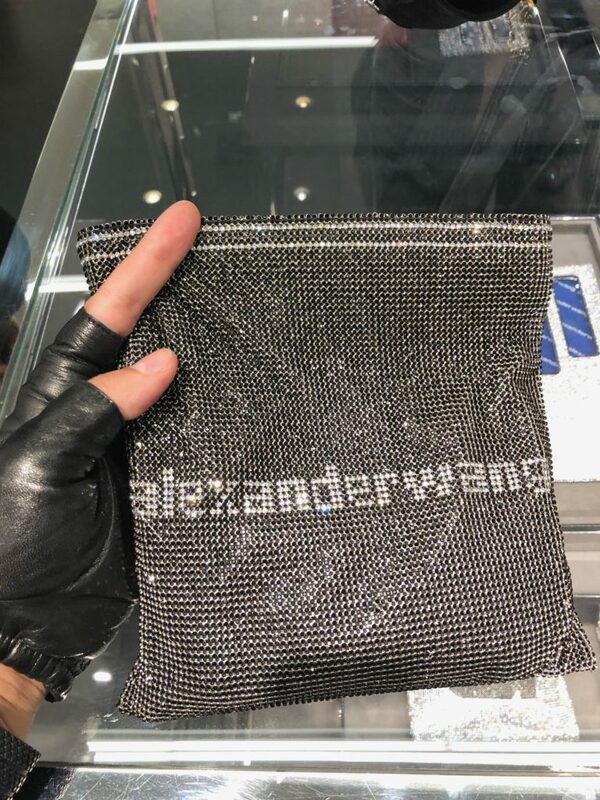 Who’s ready for Wang Fall Winter ?